One Stop Fiction is branching out into Nonfiction due to popular demand. So if you have travel books, cookery books, self-help material, memoirs, true crime or other non-fiction publications please list them here. Readers, there are lots of nonfiction e-books to download and read. If you would prefer the paperback version, we have those too! Happy reading! 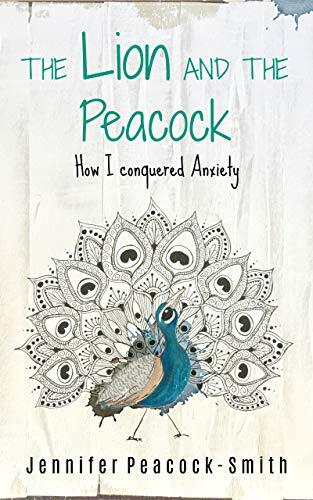 Do you, or a loved one, struggle with Anxiety? Are you tired of feeling that you are at the mercy of your body, the experts, and situations that you can't control? Do you feel that traditional advice leaves you feeling as though you are swimming against the tide? 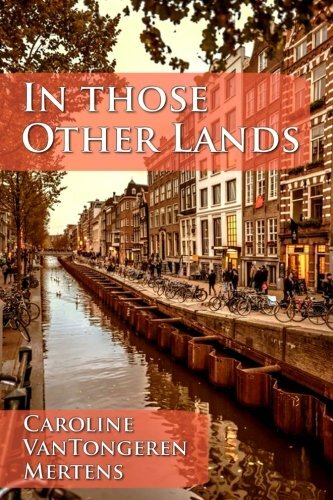 The Dekkers are a Dutch family transplanted from the Netherlands into the maturing culture of the Dutch East Indies, and the country transforms them - as they help influence the country. Pieter Dekker is a man of courage and influence in his career of Chief Commissioner of Police for Batavia (later, Jakarta), the headquarters of all 17,000 islands in the verdant Dutch-ruled nation. 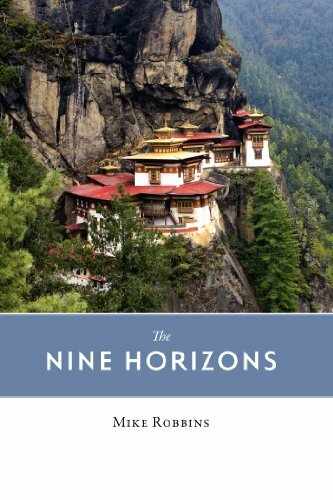 In 1987 Mike Robbins, a young journalist in London, felt restless and decided to travel. He never really stopped. In the quarter century that followed he lived and worked in countries as diverse as the world itself. The tragic story of Cristian Fernandez. The youngest person in Jacksonville's history to be charged with first degree murder, with no possibility of parole. Cristian Fernandez is just 12 when he is arrested; the same age his mother was when he was born. Cristian is accused of murdering his half-brother, two-year-old David Galarraga-Blanco. While he awaits trial, his mother, Bianella Susana, is being held in the same jail for aggravated manslaughter for withholding medical help for the toddler for more than eight hours. "I have just met the Anti-Christ." Four-year-old Derrick Robie is dead. The killer's name is Eric Smith. He is a heavy smoker, smoking nearly a pack of cigarettes a day and fast developing a nicotine addiction. He has flashes of uncontrollable anger. He constantly has strong urges to hurt someone or something. When he plans to kill the cat, he is nine. 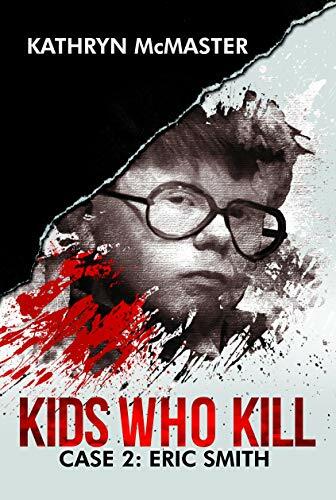 When he kills Derrick Robie, he is thirteen. "We taught our girls to pray every day. What we didn't know was that the devil himself had moved in right across the street." Maddie Clifton is dead. 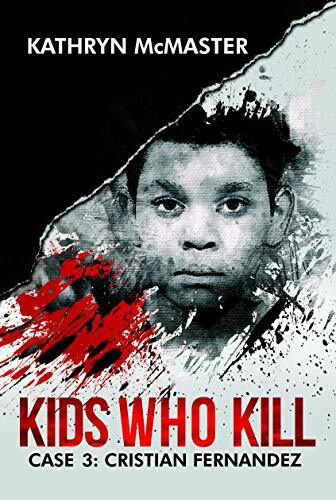 Her killer is a young teenage neighbor, Joshua Phillips, who beats her with a baseball bat and stabs her multiple times. He then stuffs her body under his waterbed that he sleeps on for a week. With a lingering smell coming from the decomposing body, Joshua's mother finally makes the gruesome discovery. Whether we buy cheap items, that cute sweater, or an item desperately wanted right then, we've all been there! But let me make the point that the environment is stressful, the walls are closer than normal, and stuff is crawling from every corner, nook, and cranny, it's time to change that environment. 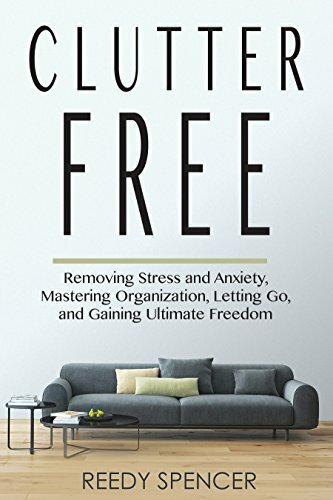 TGet this Amazing book on Amazon. Read on your PC, Mac, smartphone, tablet or Kindle device. Are you tired?? 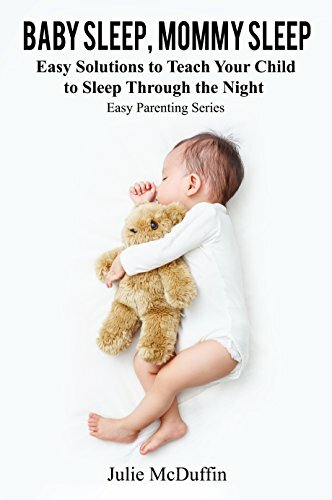 ?Does your child wake you up constantly throughout the night? Does your child wet the bed, sleepwalk or have nightmares? Love, Marriage, Separation. 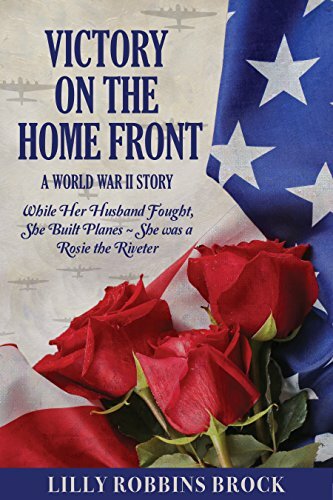 A young couple's marriage is interrupted by war. Their idyllic life is about to change. Will their love survive? After Priscilla and Dean celebrated their first wedding anniversary in October 1941, the unimaginable happens. Pearl Harbor is attacked on December 7th. They know it's only a matter of time before Dean is called to serve. 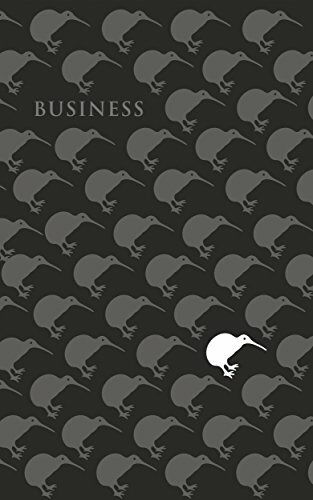 Whether you're starting a new business, or are already at the helm of a fourth generation kiwi business rarity, the one thing we can all agree to, is the 21st century is ­shaping up to be a whole lot different to the 20th century. Filey is known as 'The Unspoilt Hidden Gem of The Yorkshire Coast' with its glorious wide golden beach, elegant Victorian houses and well-kept gardens, but what were Filey's origins? 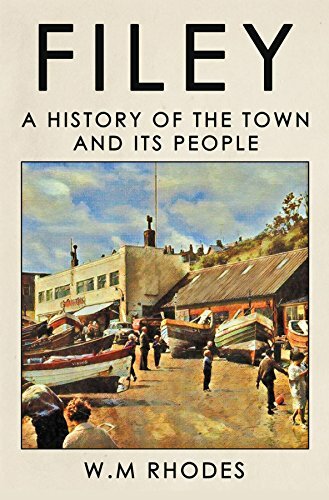 Unlike the neighbouring town of Scarborough, Filey was mentioned in the Domesday Book 'as a very small village occupied by less than fifty people, and that Filey was worth a reasonable income, with access to good quality timber which was ideal for construction.' So, were these people Filey's oldest residents? How does a soldier live with the inhumanity of war and survive to live in peace afterward? What came before in the lives of our defenders that allowed them to stand so strongly? Perhaps most importantly, what comes after as they strive to make new lives for themselves and their families? Holi, the Festival of Colors is here, marking the arrival of Spring! Step into this book and watch Riya and her friends immerse everyone in a spectacular carnival of colors, while learning the story of Prahlad and why we celebrate Holi! 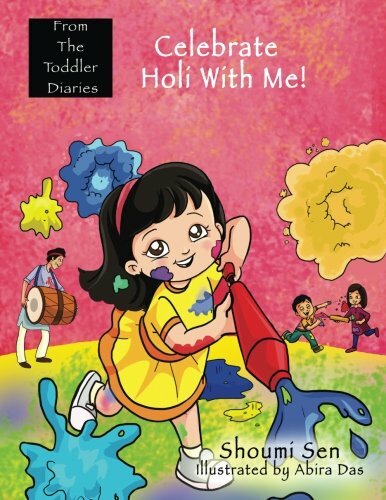 This book is part of the series From The Toddler Diaries, a series of illustrated books which celebrates the spectrum of Indian festivals as experienced by a toddler. Presented in poetry and color, 'From The Toddler Diaries' is designed to drape parents and children in vivid hues of India's cultural fabric. The inspiration behind this collection comes from an appreciation of a child's clarity in perception, which becomes magical because of its simplicity. 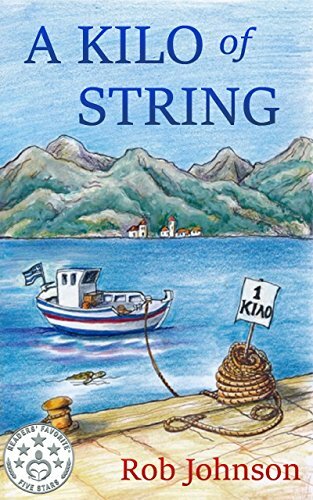 "Fabulously funny - a real must for lovers of all things Greek." On October 12, 2007, a young soldier is injured in Afghanistan. For the next two years, as he is moved from Bagram to Germany to Walter Reed to Palo Alto and finally home to Washington State, his family never leaves his side. 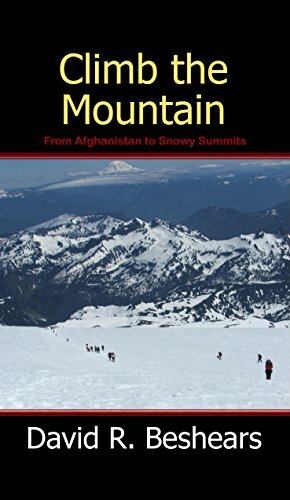 And throughout those years, his father writes daily emails to family and friends, chronicling the journey from a dusty road in Afghanistan to the snowy summit of Mt. Rainier. 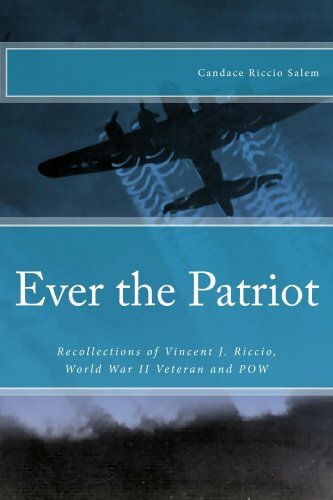 Like many Americans, as soon as Vincent J. Riccio heard about the attack on Pearl Harbor he wanted to enlist in the military. 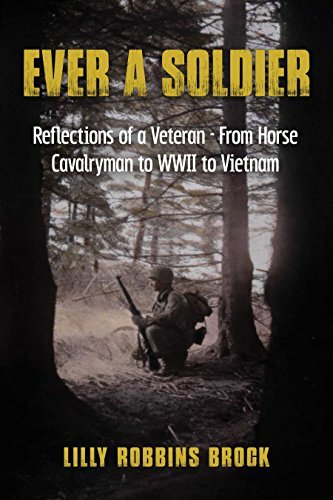 This memoir recounts his experiences in the United States Army Air Corps as an Instrument Technician, Aviation Cadet, and Flight Engineer in World War II. 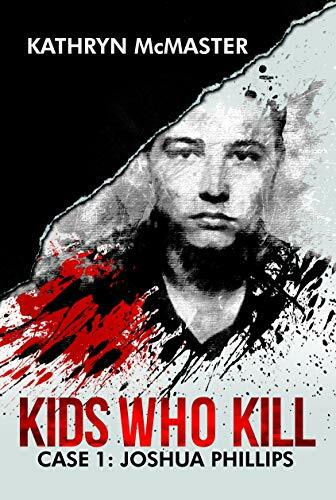 It describes his escapades during training and deployment, the missions flown over Germany, the fateful events that led to his captivity in Stalag Luft IV, and the long road home. 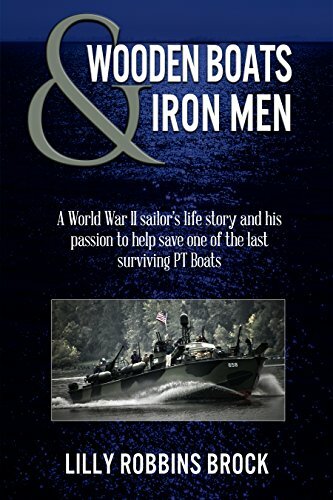 It reflects his impressions of military service, the people he met, and the lessons he learned along the way. Five years ago releasing a book as an indie author meant uploading it, then begging everyone you knew to buy it. That method simply doesn't work anymore. Fortunately, there's a better way. 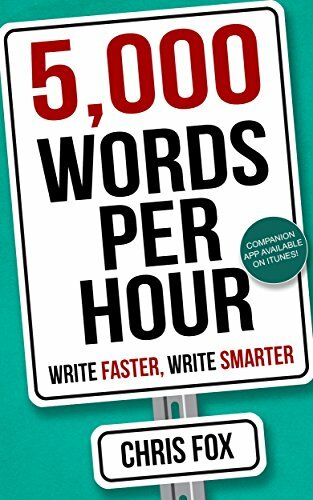 5,000 words an hour. Total BS, right? Check the reviews and you'll see that some people exceed that. 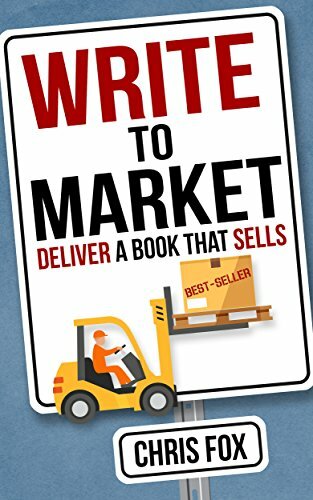 Those that don't still write faster and more consistently after reading this book. It really works. Have you launched a novel, or many novels, only to have them land with a whimper? 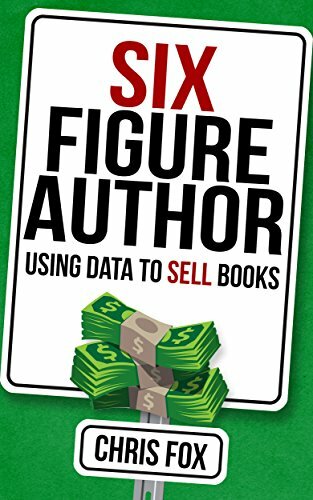 Have you had a great selling book or series slowly fade away to obscurity? 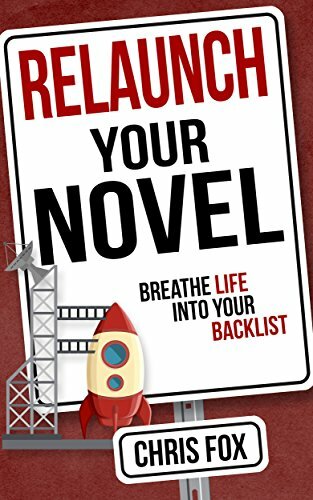 What if you could relaunch those books, turning your backlist into a great source of income? Ready to Breeze Through Your Spine Surgery Recovery? Not gonna happen. Not the breeze-through part anyway. By implementing some easy, inexpensive adjustments, however, you can transform your home into a place of comfort and convenience for your postoperative journey. 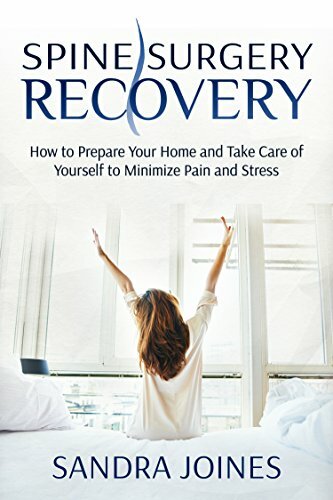 Also, by following practical guidelines for taking care of yourself, your recovery will be a WHOLE lot easier and considerbly less painful. 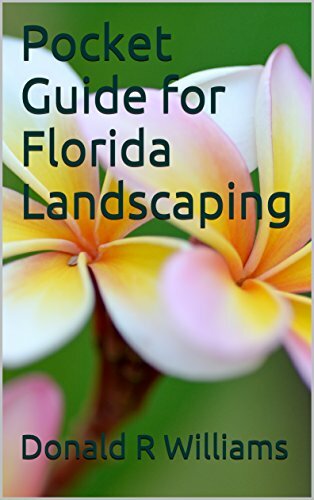 LANDSCAPING IN SOUTH FLORIDA DOESN'T HAVE TO SCARE YOU! Are your ready to landscape your home? This easy to read guide takes you, step by step, through the essentials steps to install a new landscape. From beginning to end, the procedures allow you to properly evaluate your yard and make the right decisions on how to get started. What better way is there to show those you care about than presenting them with a gift made personally by you? The answer is the gift of food prepared with love and affection. 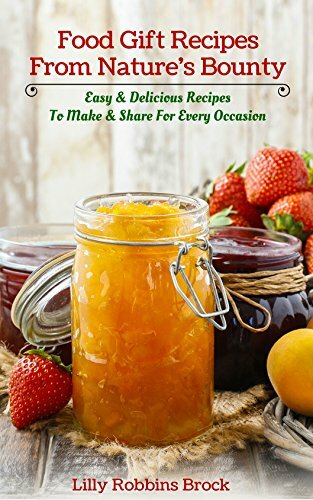 Food Gifts Recipes From Nature's Bounty is sure to become your go-to book, and you'll not only be prepared for the expected occasions, but the unexpected occasions as well.